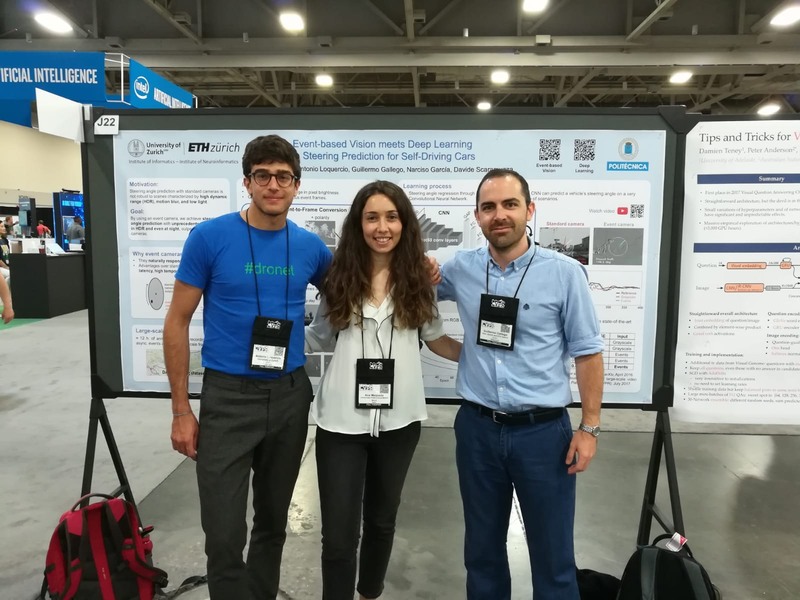 "Event-based Vision meets Deep Learning on Steering Angle Prediction for Self-Driving Cars", in collaboration with University of Zurich and ETH Zurich at CVPR 2018. 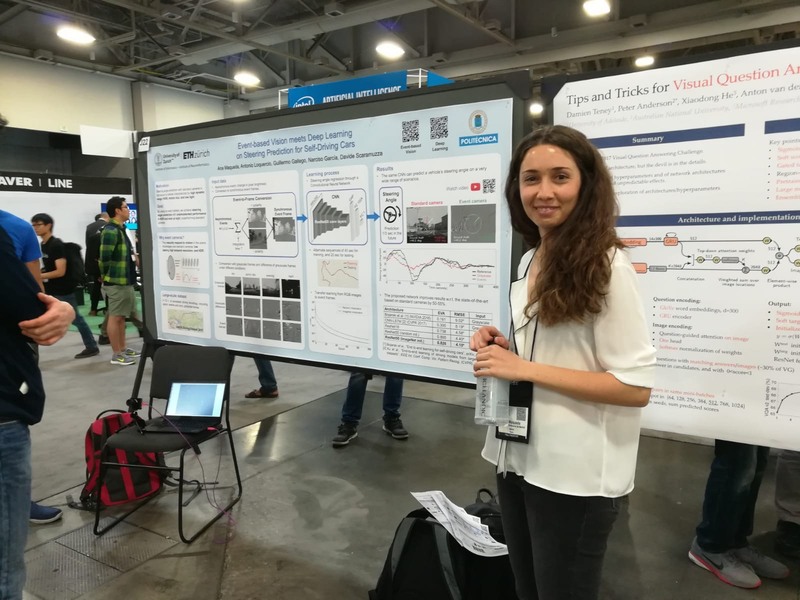 The 31st meeting of the IEEE/CVF Conference on Computer Vision and Pattern Recognition (CVPR 2018) has taken place in Salt Lake City, UT. 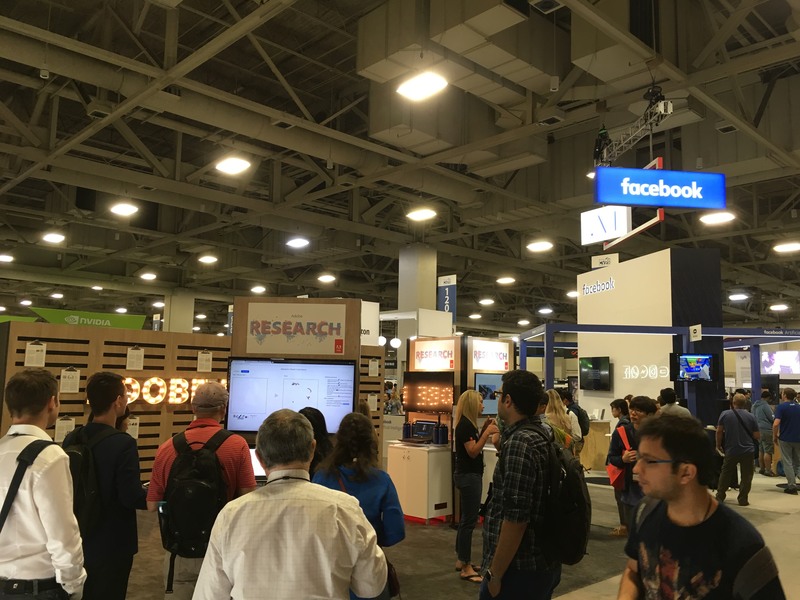 CVPR is the premier annual computer vision event that continues to be a showcase for some of the most exciting advances in the field, with a full slate of oral presentations, poster sessions, workshops, turorials, demos, and an industrial exhibition.